Lots of people do cosplays these days. 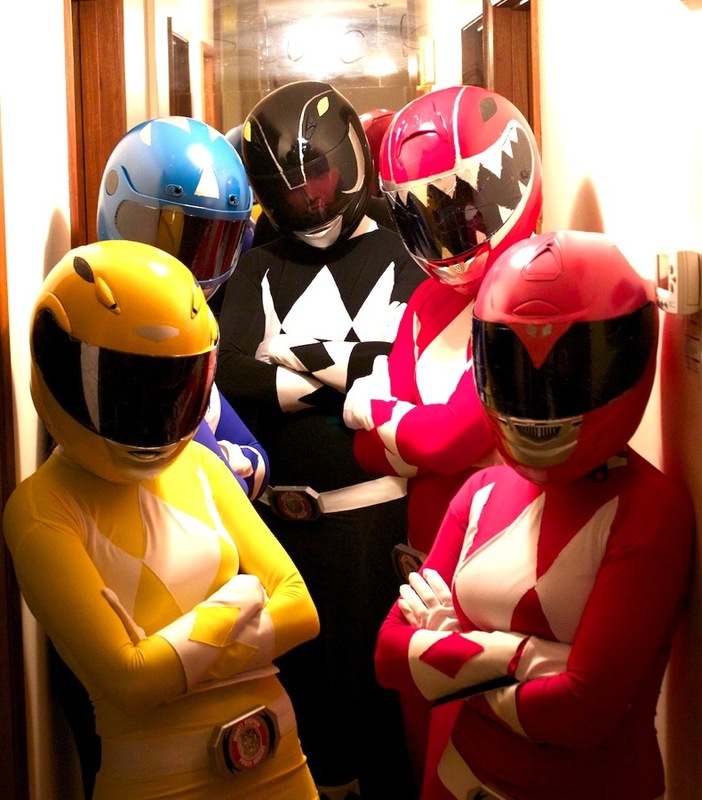 Those who love Power Rangers enjoy doing Power Ranger cosplays. 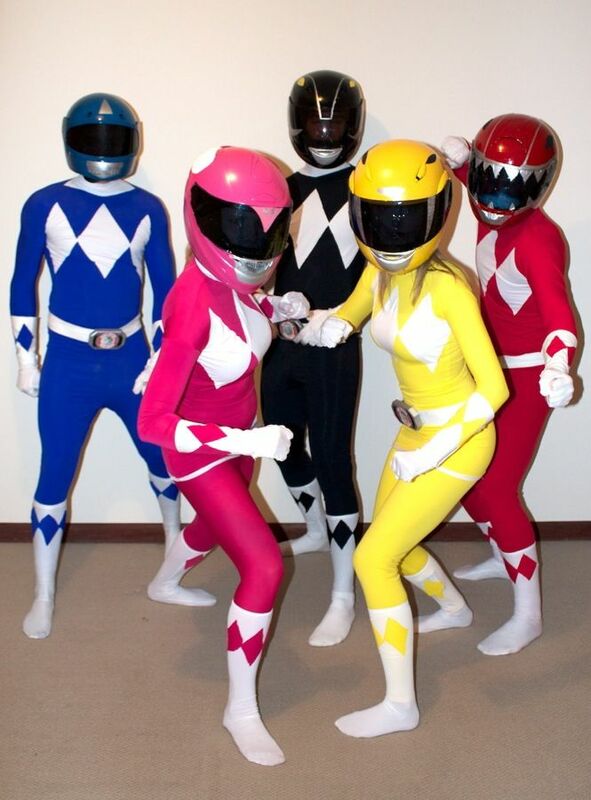 Who wants to share some Power Ranger cosplays they've seen or done themselves? A chance to show what others do to bring Power Rangers to our real-world.